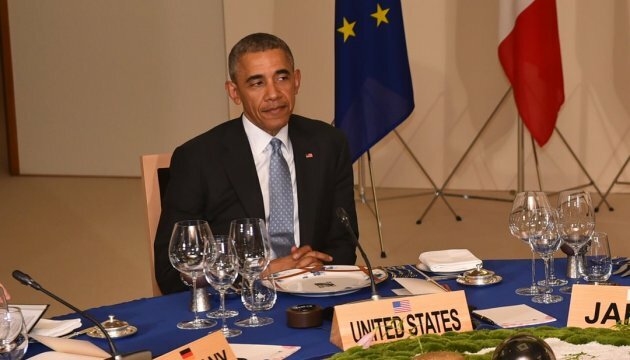 The issue of security in Ukraine where there is "too much violence" was raised during the G7 summit in Japan, U.S. President Barack Obama told reporters following the first day of the G7 summit, the Providence Journal site reports citing AP news agency. "The leaders also touch on key security issues, particularly in the South China Sea and Ukraine. In Ukraine, there has been progress with negotiations, but there has still been too much violence," President Obama was quoted as saying.